Having lived in Wisconsin all my life, I see these enchanting scenes on a daily basis. We have an Amish community in our neighborhood and another larger Amish community in the southwestern part of the state which we frequently visit. 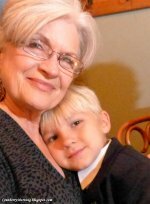 I hope you will enjoy sharing these beautiful Wisconsin Amish photo greeting cards in your correspondence. 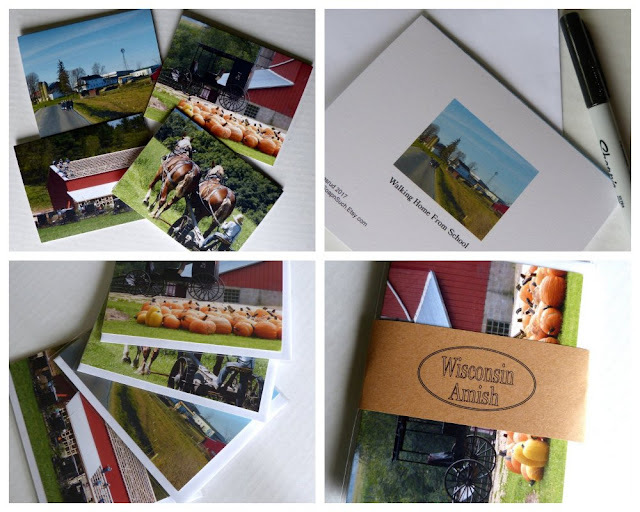 Your set of Wisconsin Amish photo greeting cards will be shipped in a rigid mailer to protect them from damage.